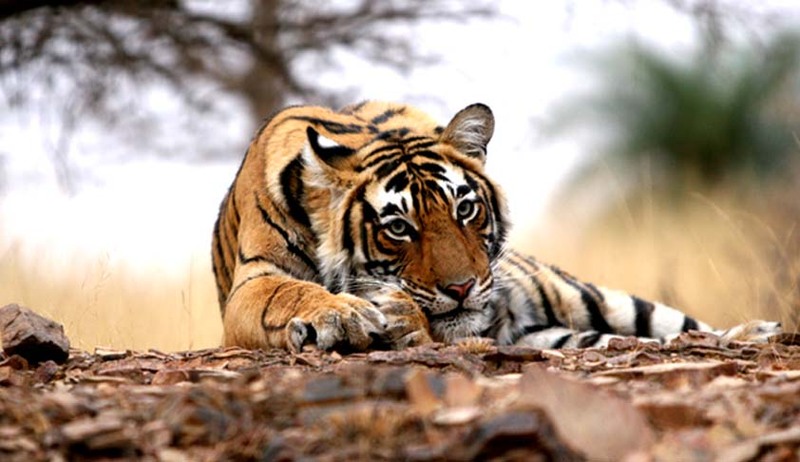 The Rajasthan High Court has dismissed a petition filed regarding relocation of Ranthambore tiger T 24 to Sajjangarh Biological Park after it had reportedly killed its fourth human victim in five years. The petition was filed by Mr. CB Singh, who claims to be a wildlife enthusiast. The petition reportedly had stated that no permission from National Tiger Conservation Authority was taken before shifting the Tiger. Moreover, the partner and cubs of the tiger were not at danger. The petitioner also claimed that the decision was taken under pressure from the tourism lobby. Meanwhile, the petition CB Singh has reportedly said that he will challenge the decision before the Apex Court.